YEAR conference 2018 will take place on 11-12 June 2018 in Vienna. The conference will be hosted by the YEAR member AIT Austrian Institute of Technology, in cooperation with Young AIT. Conference attendance is free for the researchers of YEAR member institutes! During this 2-days event, professional trainers will give you practical tips and tools for collaboratively ideating innovative project ideas and maximising their impact. Generating impact is an important requirement for gaining H2020 funding. In our conference, you will learn and get hands-on training on how to improve the impact and dissemination planning section of your H2020 proposal. Training – The 2018 Annual Conference will focus on project idea generation and its dissemination to different stakeholder groups. The conference participants will collaboratively work in groups, which will be grouped according to their thematic preferences. Participants will learn to work collaboratively in a multidisciplinary environment, and to align their project ideas to global challenges, which will be chosen from the UN’s Sustainable Development Goals (https://sustainabledevelopment.un.org/sdgs). The interactive format of the Annual Conference will provide you with the opportunity to work on your pitch technique and to develop ideas with your peers. The ideation workshop will be facilitated by professional trainers. Additionally, we invited the NGO Sense about Science (www.senseaboutscience.org) to hold a workshop on “public engagement” – on how to involve the public, and communicate your findings! The participants will learn how to develop targeted dissemination strategies to maximise the impact of their research projects beyond academia. Possibility to win the YEAR Award and a follow-up workshop. Last but not least, for those willing to extend their network, Young AIT organises a social week-end before the Annual Conference on 9-10 June. Social Weekend – On June 9th & 10th, we will explore this fabulous UNESCO world heritage site! We will offer you a city walk, show you Viennese specialities (beyond Wiener Schnitzel! ), an (optional) art museum visit, and a social dinner on Saturday followed by an introduction to the city’s nightlife! 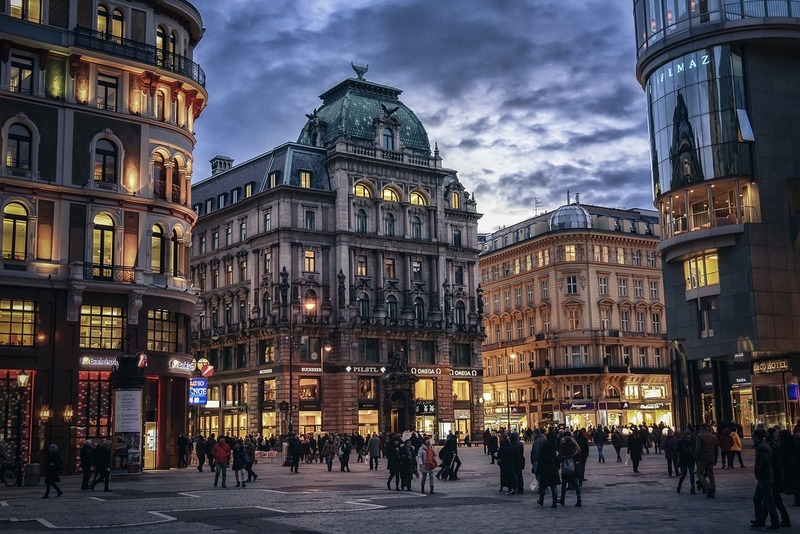 The costs for the social weekend will be around €60, and cover all fees for the city tour, traditional Viennese cake in a coffee house, and the social dinner. Typical participant profile – Researchers with 1 to 10 years of experience in research from all research fields, willing to enhance their skills and network in the EU H2020 and FP9 arena. Interested? The registration is now open: [Register here]! Looking forward to seeing you at the YEAR Annual Conference 2018!